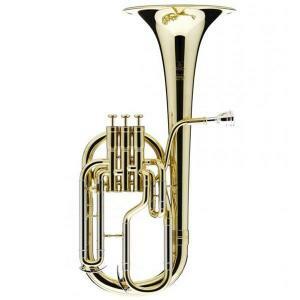 BE950 Sovereign Tenor Horn Besson France. 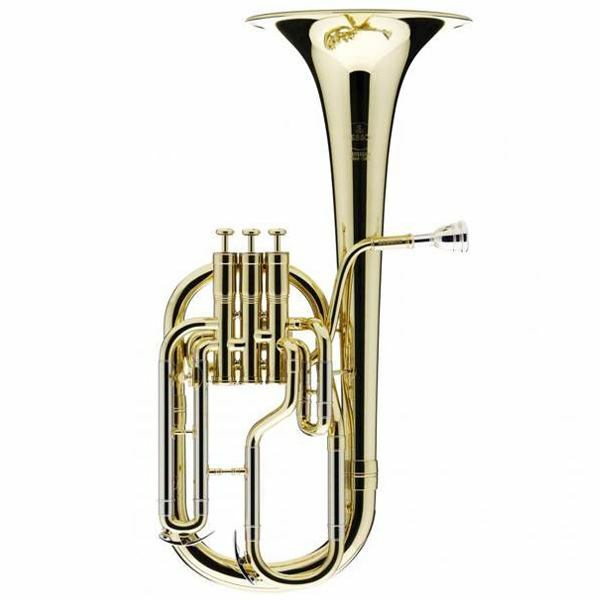 The ever-popular Sovereign 950 tenor horn is the classic model that has made it the most impressive horn design for generations. 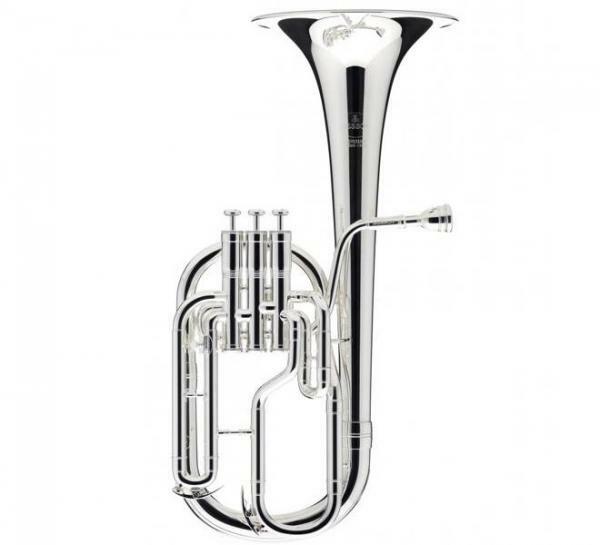 It has been the mainstay of horn manufacturing for decades with its characteristic tubing configuration that gives you both tone and response in equal measure. This model too has evolved as a result of the collaboration of highly skilled specialists, both technical and musical, all contributing their know-how and artistry. The choice of the Prestige or Sovereign horns is a choice the musician must make based on what tonal colours they prefer and how the air flows though the instrument. What is guaranteed is that you are choosing an instrument constructed from the finest raw materials and assembled with scrupulous attention to detail, using cutting edge technology and extensive expertise.